If you like this free game, try Charm Tale. Join a young adventurer on a magical quest of puzzling fun to the bottom of the deep sea in this enchanting sequel. Help Dorothy find the truth about her family and save the daughter of the Sea King. Solve different kinds of puzzles and talk to sea creatures, who will guide you to the sea king! Create large chains of gems and collect artefacts in Charm Tale 2. Get unmatched magic in this deep sea sequel! 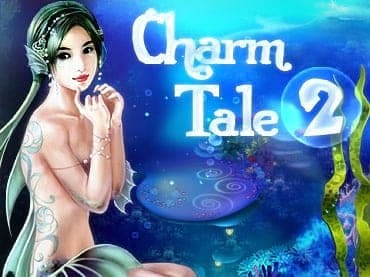 If you have questions about Charm Tale 2: Mermaid Lagoon game, please contact us using this form.